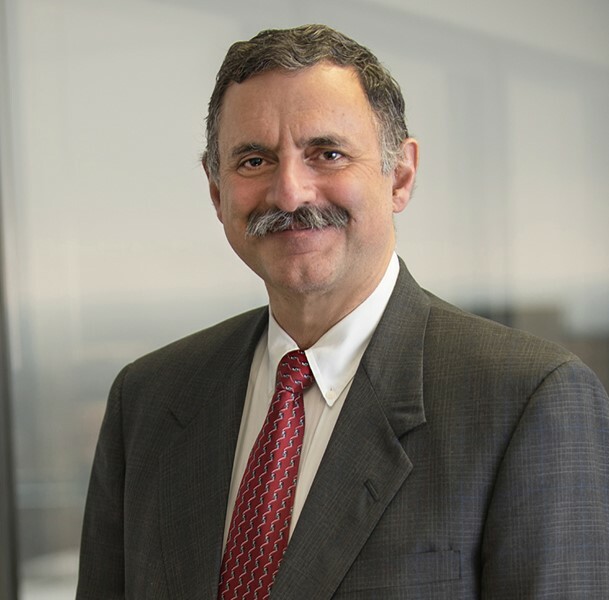 Since its inception in 1983, and during its 30+ year growth into the largest intellectual property law firm in Michigan, Brooks Kushman has been a strong proponent and advocate for the advancement of the Michigan entrepreneurial community. 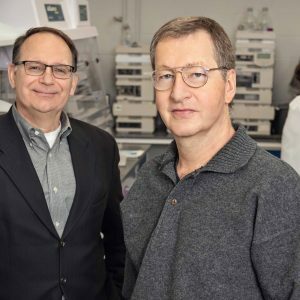 Their services to the Michigan technology and entrepreneurial community includes procurement of patents and trademarks, open source code analysis, strategic planning, licensing support, IP due-diligence, and litigation support. Brooks Kushman attorneys pride themselves on becoming members of your team, not just being your IP attorneys. Many of the firm’s major clients are based in Michigan. Attorneys at the firm have strong roots and ties to the Michigan community, and most received some or all of their education at one of Michigan’s fine institutions. The team is passionate about working alongside Michigan investors and entrepreneurs on bringing their products to market and identifying whitespace for new developments. 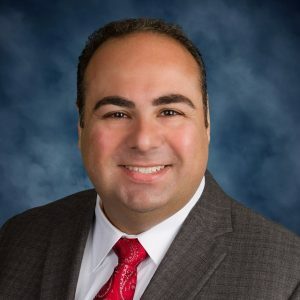 Brooks Kushman’s well-rounded team of attorney-engineers works closely with investors, entrepreneurs, startups, and emerging companies at every stage of growth. 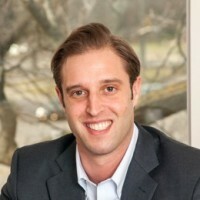 Their investment in the Michigan community includes assistance to organizations such as Automation Alley, Pure Michigan Business Connect, Ann Arbor SPARK, and University of Michigan Center for Entrepreneurship. Within these organizations, Brooks Kushman attorneys provide a full spectrum of cost-efficient services that allow and encourage entrepreneurs and venture capitalists to further advance Michigan technology and to help keep these enterprises here at home. “Michigan’s entrepreneurial and investment community is built on a strong foundation of research, talent, and ideas. 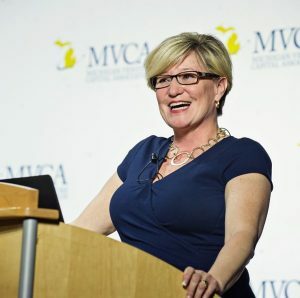 With a number of startups emerging from research institutions from throughout the state, Brooks Kushman is an invaluable partner in ensuring Michigan companies and investors achieve maximum returns,” said MVCA Executive Director, Maureen Miller Brosnan. MVCA and its membership are grateful to our valued 2018 Service Provider Members and thank Brooks Kushman for their involvement in the Michigan entrepreneurial and investment community! As a Gold Service Provider Member, Brooks Kushman receives exclusive access to MVCA events, brand exposure on MichiganVCA.org and at MVCA events, and premium ad placement in the two most sought-after resources for the entrepreneurial and investment community in Michigan, the MVCA Annual Research Report and Landscape Guide and much more! The number of service provider members is capped by MVCA to guarantee sector exclusivity and access to the MVCA membership, providing superior relationship building opportunities. To explore the levels of MVCA Service Provider Membership available, click here.